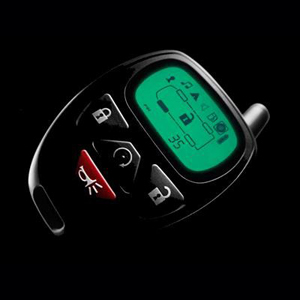 By pressing a button on the key fob, the Remote Start system starts your parked vehicle. Great for pre-warming or pre-cooling your vehicle. Seamlessly integrated with your vehicle`s anti-theft and remote keyless entry systems.For the Remote Start system to be compatible with the OnStar RemoteLink system, the vehicle must be equipped, from the GM factory, with the remote start feature.